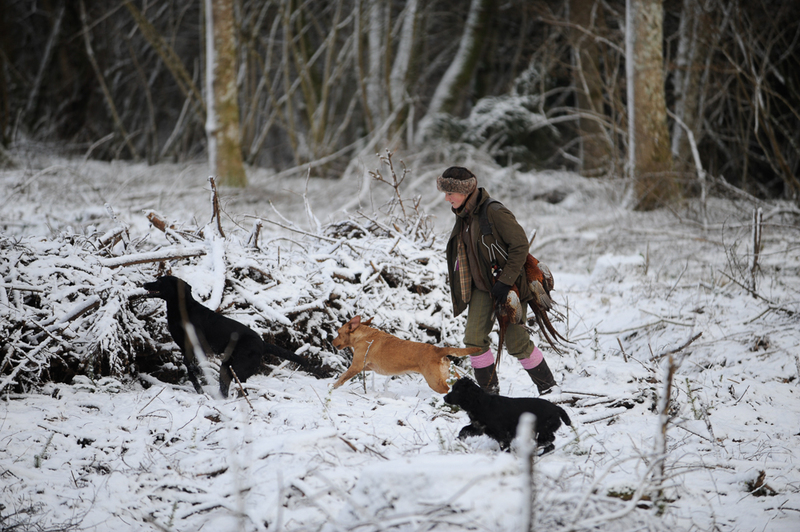 The pheasant shooting season in the UK starts on October 1st and ends on February 1st. 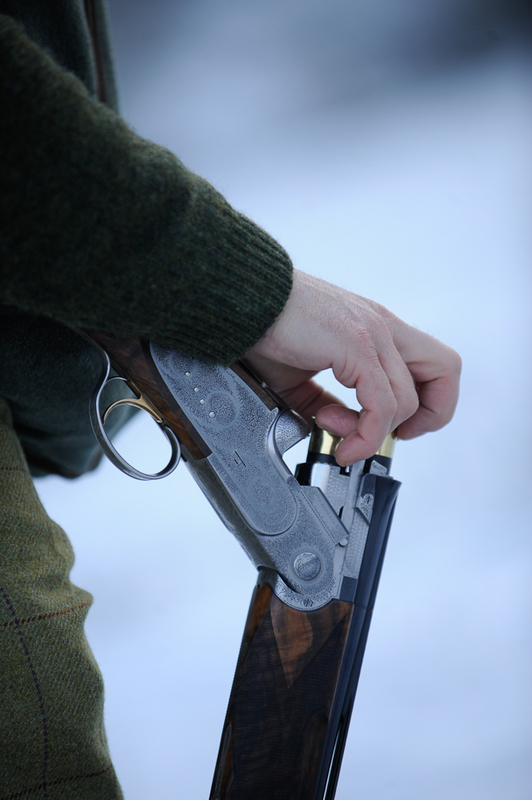 The varied locations and high quality of sport on offer in the UK has drawn sportsman from all over the world to sample the finest driven pheasant shooting. 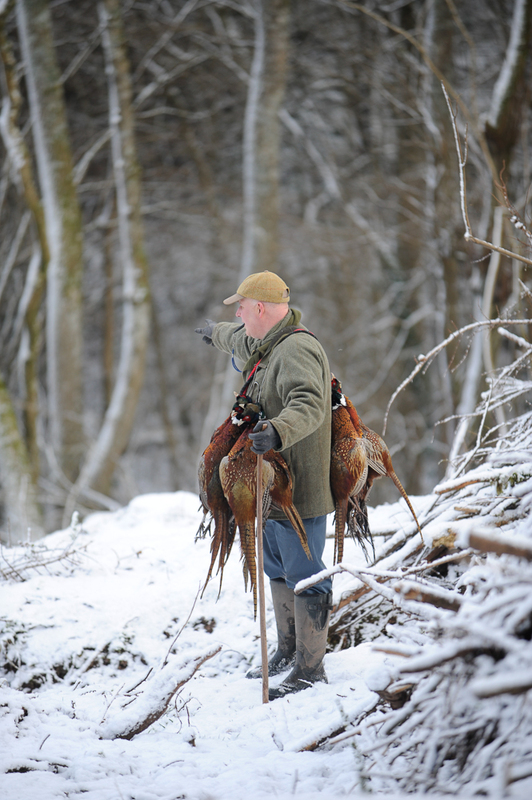 The UK is renowned for its ability to show high and fast pheasants that cannot be found anywhere else in the world. 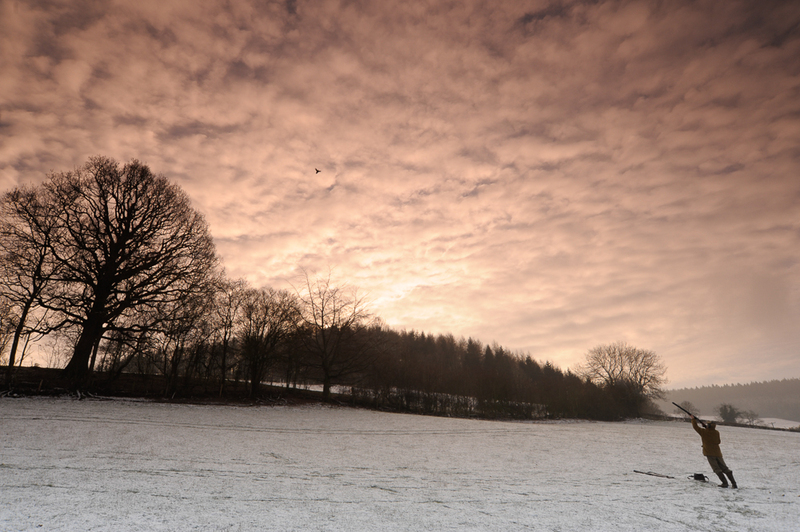 We offer driven days extensively throughout the South West, West Midlands and Wales. The introduction of pheasants to Britain has long been debated – the most common belief is that they were introduced by the Romans and bred only for the table. Although there are references to pheasants being hunted throughout medieval England, shooting for sport did not become popular until the late 18th century. 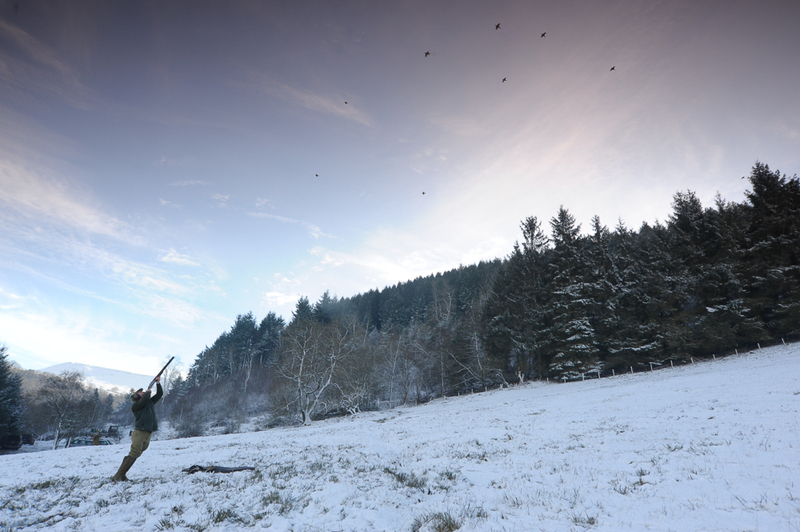 During this pre-war golden age hunters quickly moved from the traditional walked-up method of shooting to the more continental style of driven birds. 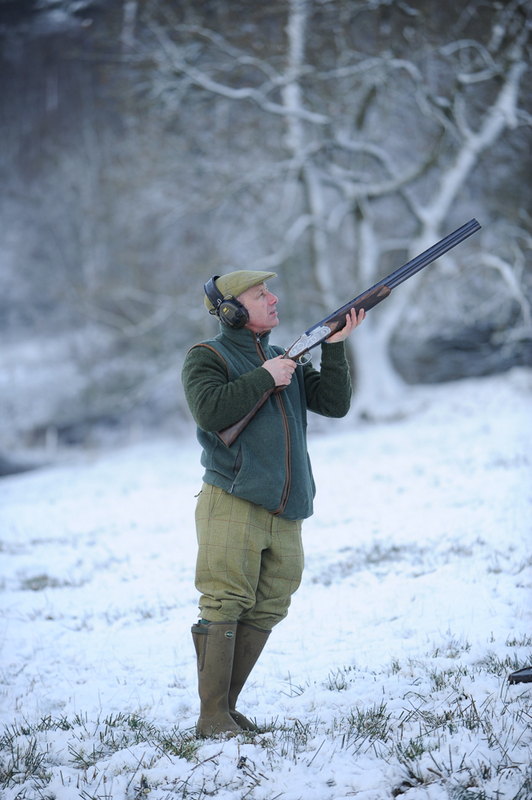 The species quickly overtook our native grey partridge as the most commonly shot game bird and became the number one quarry for game shooters. 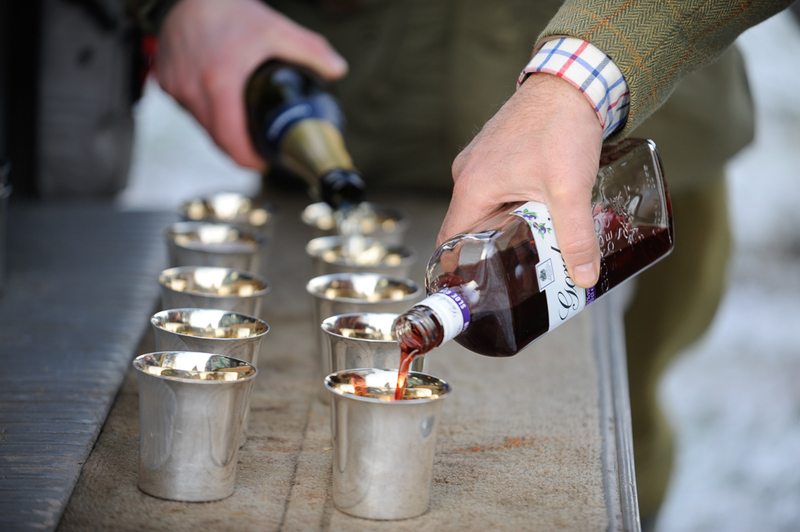 Pheasant shooting is a widely accessible sport enjoyed by many thousands of people from all walks of life. It provides huge benefits to the environment and a significant contribution to local economies. 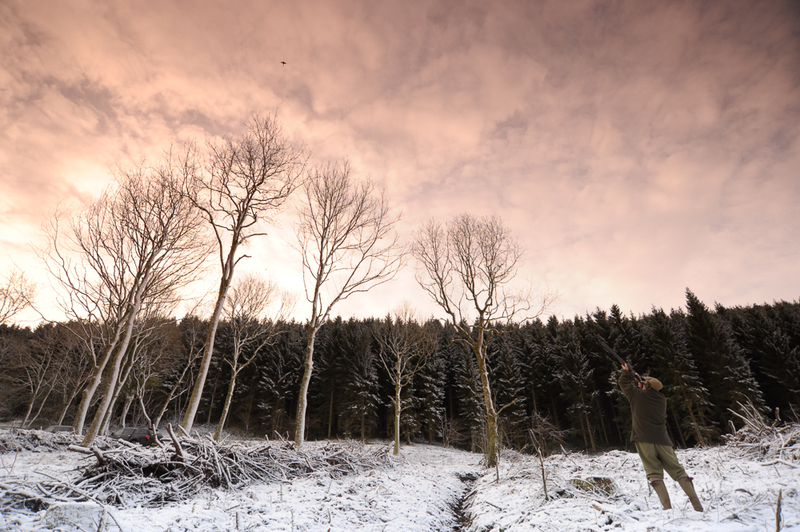 Pheasants now form the backbone of our game shooting season, accounting for approximately 55% of game shot within the UK. Call the Sporting Office today on 01242 870391 option 3 for more information or use the enquiry button below. 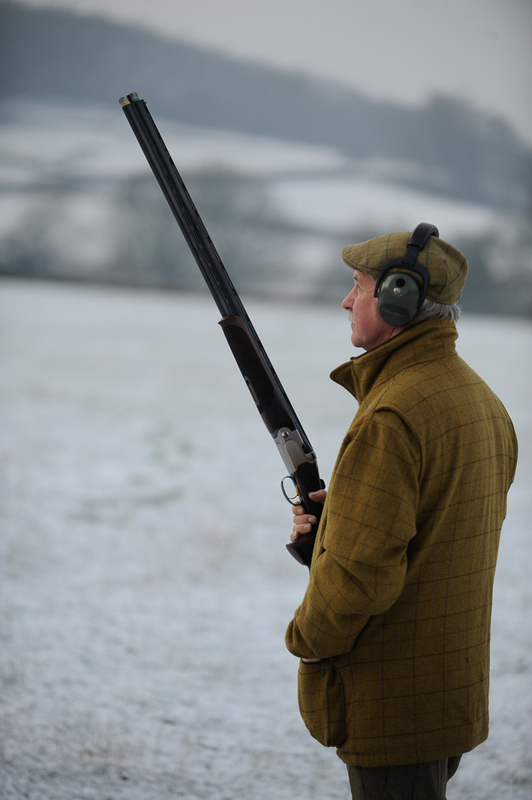 Get your eye in before the pheasant shooting season with some practice on our High Tower. 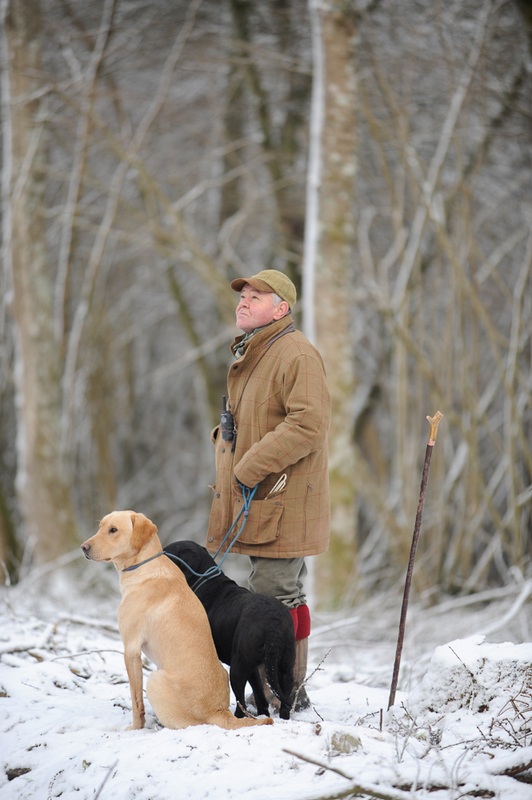 The high tower at the Ian Coley Shooting School can offer 120ft pheasants if required, but will throw a 100ft pheasant as standard and an 80ft pheasant for the less experienced. 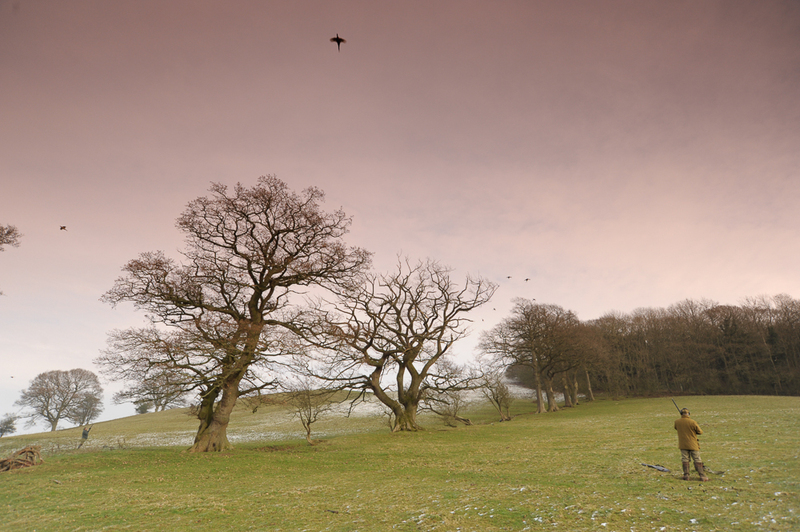 Generally speaking, this is well above the average height of pheasants for the majority of the shoots across the UK. 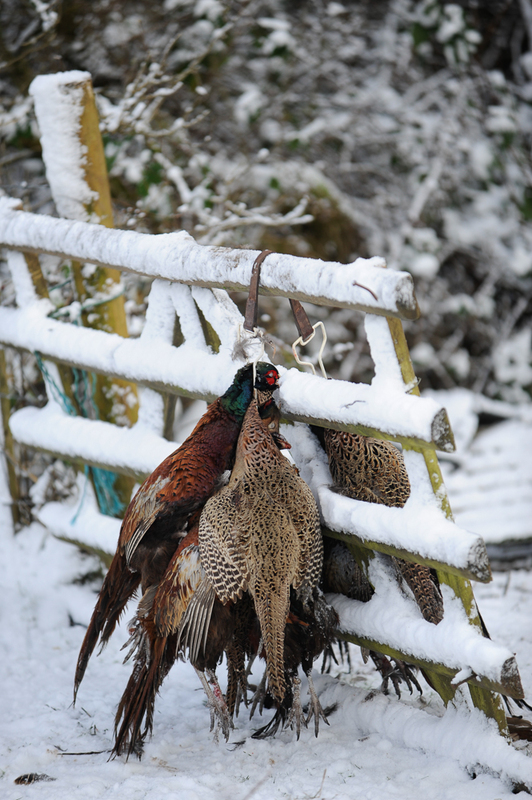 You can expect to find higher pheasants in the South West (Devon and Exmoor) and in parts of Wales.